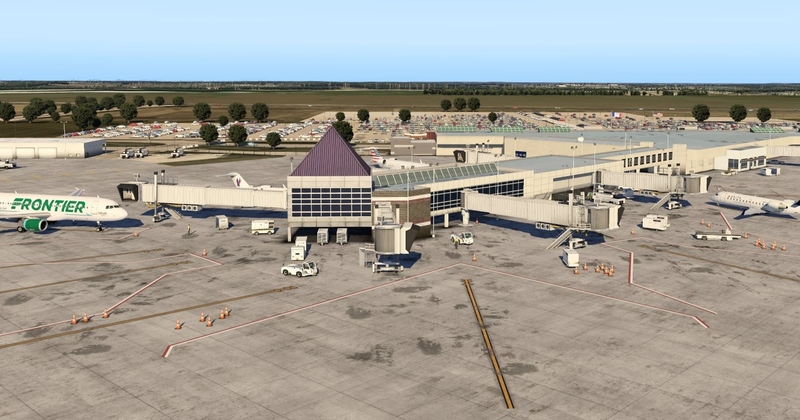 VerticalSimulations have recently released their replica of the Eastern Iowa Airport (KCID/CID) for X-Plane 11. 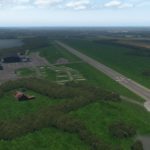 The airport is located in the US state of Iowa and available for US $20 at the X-Plane.org Store. Andrew Masse of VerticalSimulations promises a detailed replica of the airport including PBR textures, high-resolution photorealistic ground textures, animated passenger boarding bridges and apron vehicles. The add-on is solely compatible with X-Plane 11. The small airport serves as a connection the city of Cedar Rapids. In the past years, the passenger counts have risen steadily and numerous regional airlines now serve the Eastern Iowa Airport. The most important connections are to Chicago, Denver, Dallas or Atlanta. This makes the add-on particularly interesting for short-haul pilots in the US.